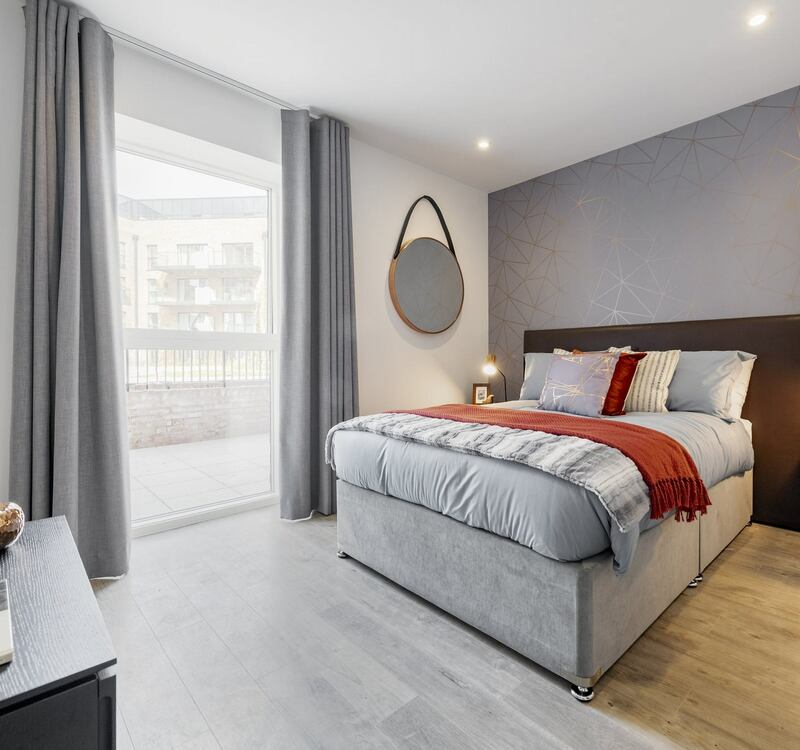 In the heart of Sydenham, an inviting collection of newly built two and three bedroom So Resi apartments are now available at Dylon Works. 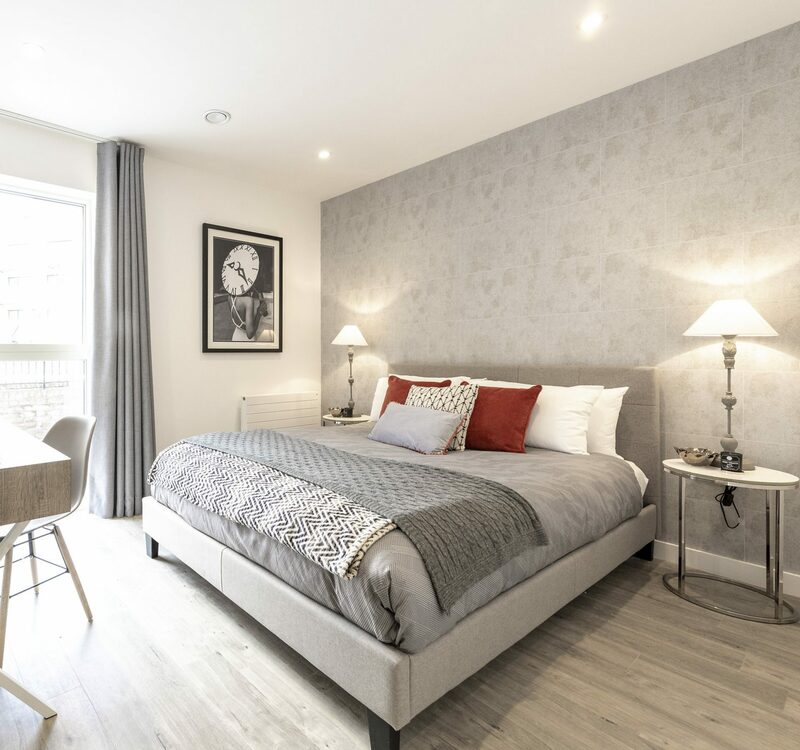 With outstanding links to central London and a strong community spirt, characterful Sydenham is one of London’s last hidden gems and an ideal place to make a home. 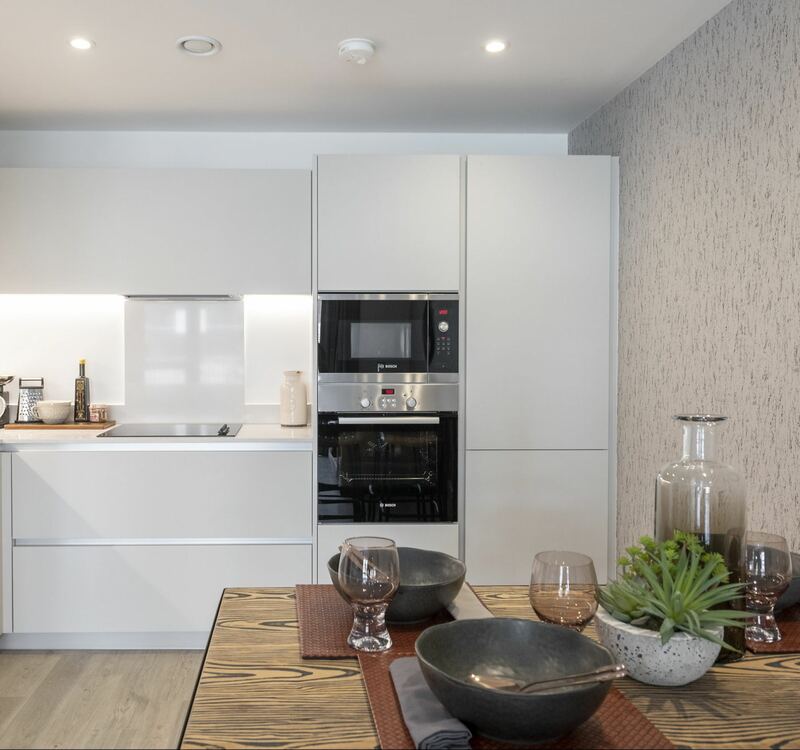 The stylishly spacious and light-filled homes, each with dedicated parking, are meticulously designed to help you make the most of your home life. Opening onto a beautiful central courtyard, they offer the perfect balance of indoor and outdoor space for relaxing and entertaining. So Resi Sydenham is just moments away from the entrance to Lower Sydenham station. So it’s just a 17-minute hop to London Bridge station, while the West End, City and Docklands are all within easy reach too. 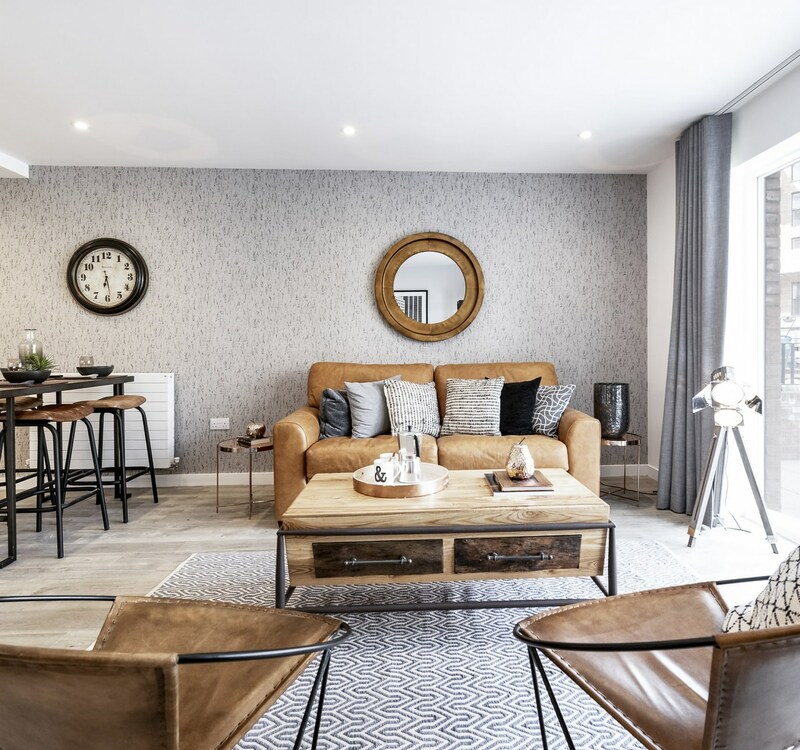 Sydenham’s thriving community spirit has its roots in generations of tradition as a fashionable home for working Londoners. From team sports at the Bridge Leisure Centre to dance sessions at the Grape and Grain, it’s all about getting together, and everyone is welcome to join the fun. 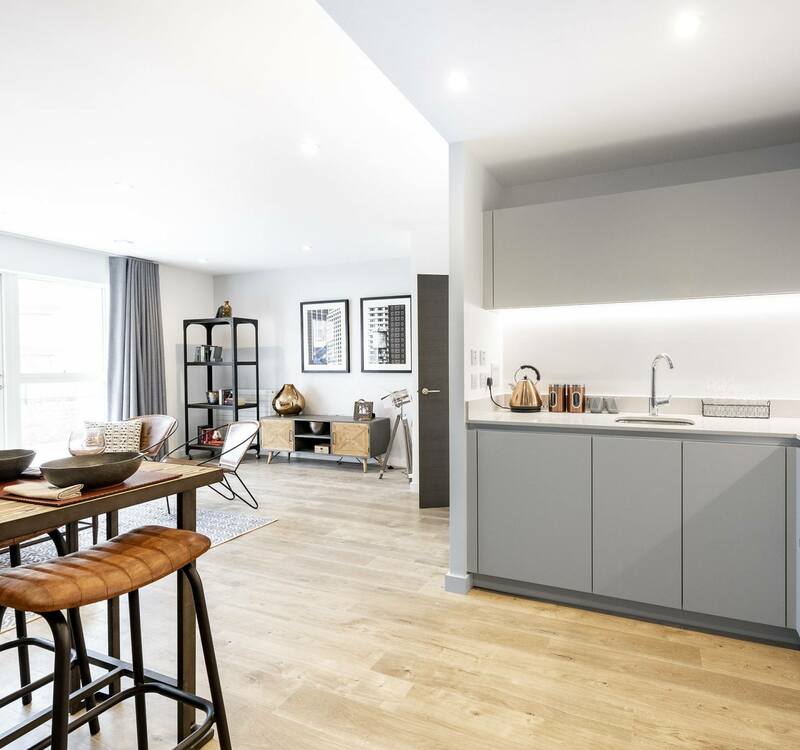 Back at home, these inviting new apartments, most opening onto private outside areas, are grouped around an elegant green and landscaped space for all to enjoy. It’s the perfect spot for relaxing outdoors, just a few steps from your front door. 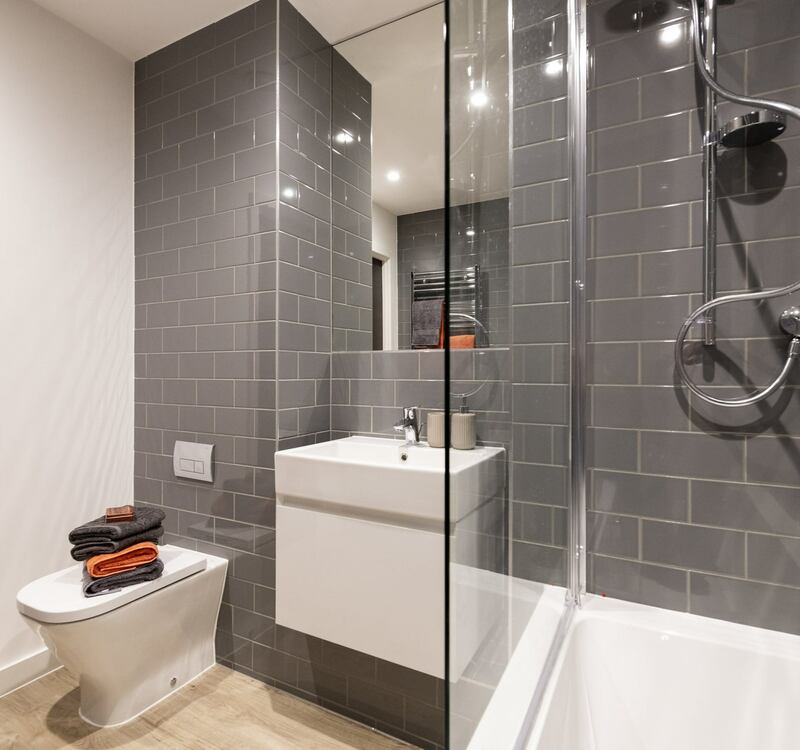 * Show home images are for illustrative purposes only.